4. Brinkley, Larry I Hate To Leave You Jaxon (Tenn.) uniss. 5. Brinkley, Larry Twist All Night Long Jaxon (Tenn.) uniss. 6. 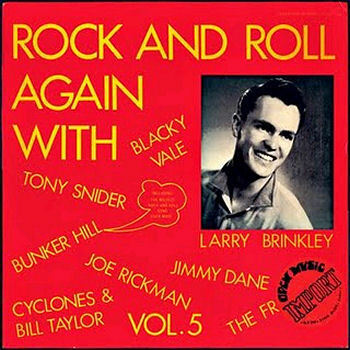 Brinkley, Larry Tornado Twist Jaxon (Tenn.) uniss.